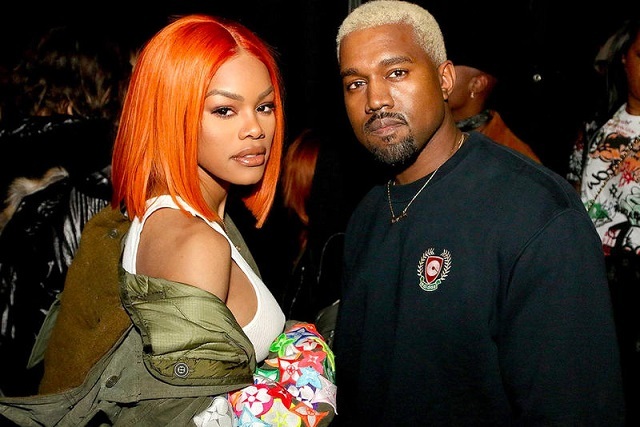 The singer turned actress, Teyana Taylor is popularly known for her deals with Kanye West as well as her own musical gigs. At the inception of her career, Taylor tilted drove towards the musical part of the entertainment industry, however, as time went on she spiced up her career and is also doing well on screens. From her teenage age, her taste for music drove her into making music. Also, Taylor is a flexible dancer. Her dancing skills are quite notable in the movie, Stomp The Yard: Homecoming. Having her formative years in Harlem Manhattan, New York, Teyana Taylor was born on the 10th of December, 1990. Growing up with her mother as her support system, Teyana learned to pursue her dreams without doubts as a child. She participated in a lot of competitions, didn’t make a win but made several impacts. The African American lady’s heritage can be traced to Trinidian and Tobago. As a little child, she was close with the likes of Lauryn Hill, Stevie Wonder, Janet Jackson, and Michael Jackson who loved her like their very own. Taylor launched out her career as a dancer in Ring The Alarm; Beyonce‘s song. With her performance in the video, she became familiar with a few celebrated artists and landed a recording deal with Star Trak Entertainment. Working with the record label, she made her first show on MTV’s reality series, My Super Sweet Sixteen. She subsequently played as a dancer in the 2007 Jay-Z hit song, Blue Magic. Early 2008, Teyana Taylor released her debut single, Google Me. The song subsequently maintained the first track in her mixtape, From a Planet Called Harlem released in 2009. With her first single, she made it on the Billboard Hot R&B/Hip-Hop Songs chart occupying the 90th position. Sometime in August 2010, Teyana Taylor surprised her music fans as she appeared in the movie, Stomp the Yard: Homecoming. The movie is a sequel to Stomp The Yard (2007). She also played as a cast in the television drama series, Glam. Subsequently, Teyana Taylor featured in the song, My Beautiful Dark Twisted Fantasy by Kanye West and later appeared in a few other of his songs. In between all her music gigs, Taylor never kept acting aside, she made a stunning appearance in Tyler Perry‘s comedy-drama; Madea’s Big Happy Family in 2011. She further released her second mixtape; The Misunderstanding of Teyana Taylor and subsequently she signed with Good Music Label and also with The Island Def Jam Music Group (DJMG). Her songs with the record were all regarded as a top-notch as most of them occupied a spot on the Billboard charts. She later released her sophomore album K.T.S.E. in June 2018 which expectedly debuted at No. 17 on the US Billboard 200. The music goddess is married to Iman Shumpert. The two officiated their union sometime in 2016 after they dated for a while. Together, they share a daughter named Iman “Junie” Tayla Shumpert. 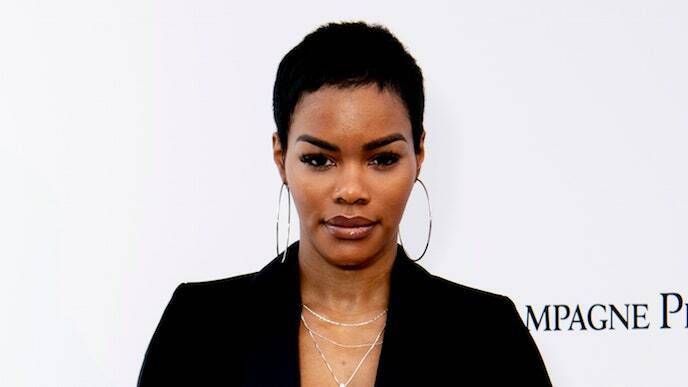 From the obvious, Teyana Taylor is multi-talented. From music to acting, she is like a light set on top of a hill. She has progressively made an impact with each of her songs and acting roles. She just has a way of keeping the memories lasting. With all her deals, it is believed that her net worth is pinned on $3 million. Being an only child may or may not have been fun for Teyana Taylor. She was raised mostly by her mother as her parents got divorced when she was quite young. Her mom is referred to as Ms. Nikki Taylor a.k.a. Mama Teyana. She is the founder of Taylormade Management Group, Inc. and Taylormade Enterprises. On Taylor’s part, she barely talks about her father and mostly has been rubbed off by her mother. She has three half-siblings from her father’s other marriages. With her chocolate skin, Teyana Taylor could really look edible. She is a beauty to behold and is often caught with one of the most beautiful smiles anyone can give. She has full rounded lips and a curvaceous physique. Her height of 5 feet 4 inches may likely disqualify her on our list of very tall women, however, with this height, she remains effortlessly elegant.